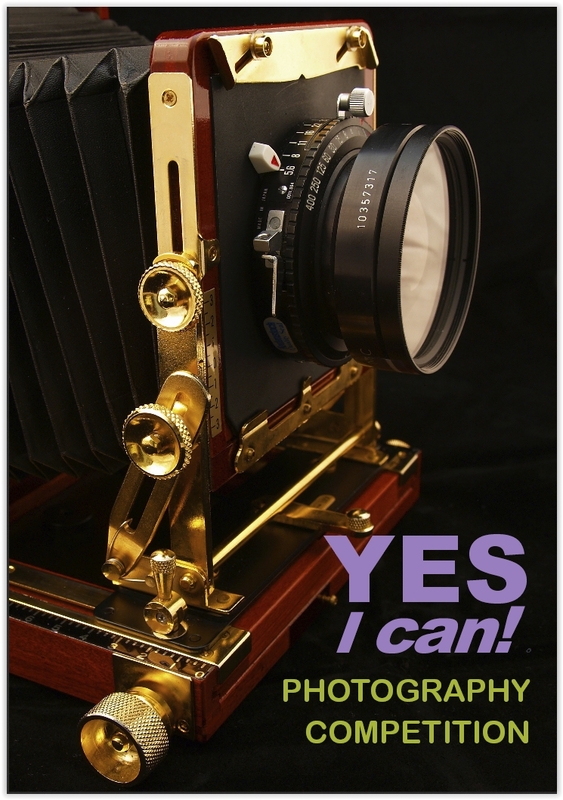 Photos should reflect ”the feeling of achievement”. 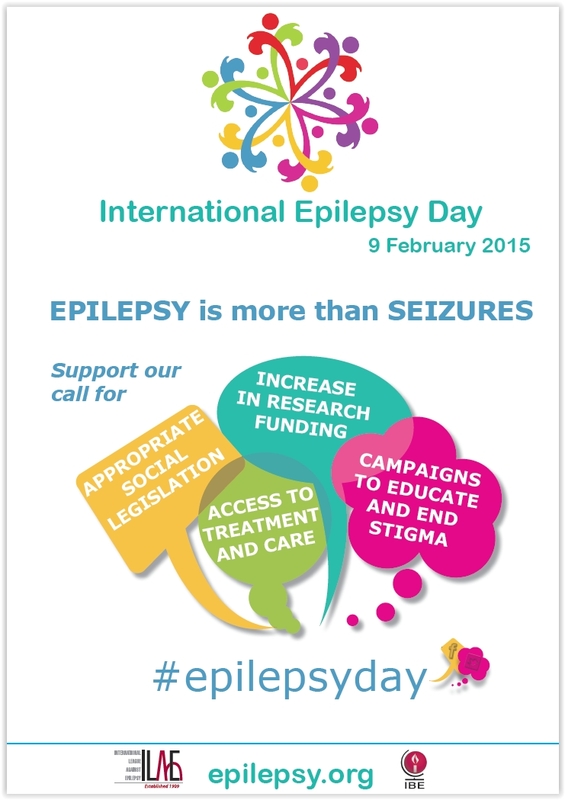 Photos must be include the hashtag #epilepsyday in some way (e.g. written or printed on a card or you might think of a far more artistic way to include the hashtag). There is no limit on the number of entries a contestant may submit.